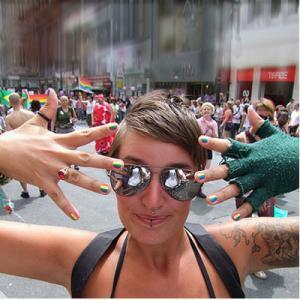 It's two days until Pride 2015 and TransLondon will be joining in the parade this Saturday. 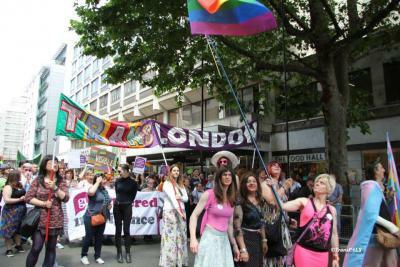 This coming Saturday, the London Community Pride festival is taking place, and TransLondon is taking part! We'll be marching in the Parade. This year's theme is Love and Marriage, celebrating the recently passed equal marriage bill in the UK, and the movement towards equal marriage around the world.